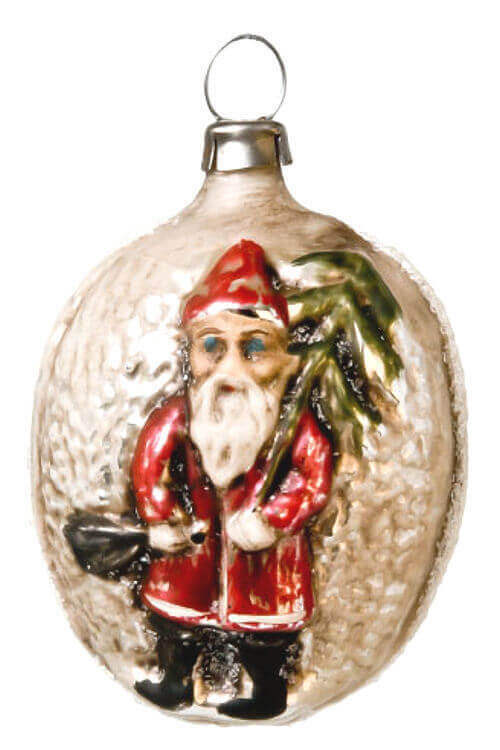 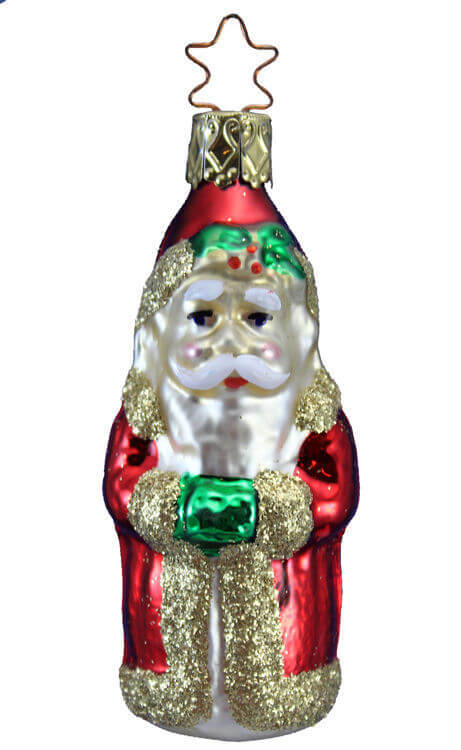 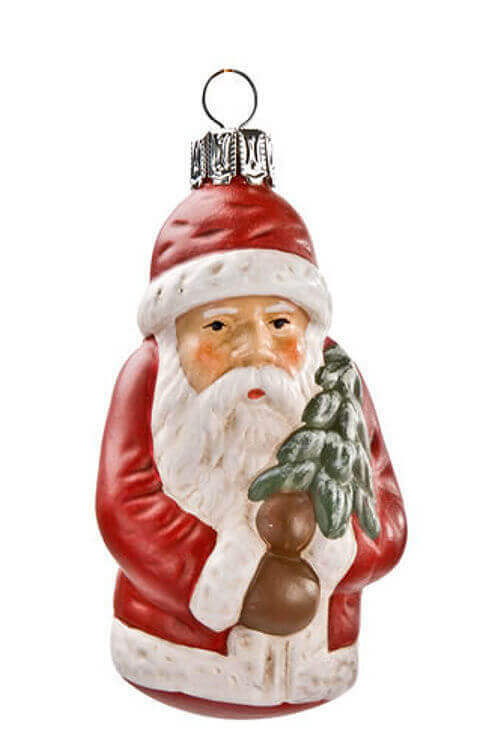 Papiermache' *Santa* Red was produced in Steinach, Germany, by Marolin Manufaktur, who has been producing high-quality ornaments, decorations, and figurines for European collectors and connoisseurs for over 100 years. 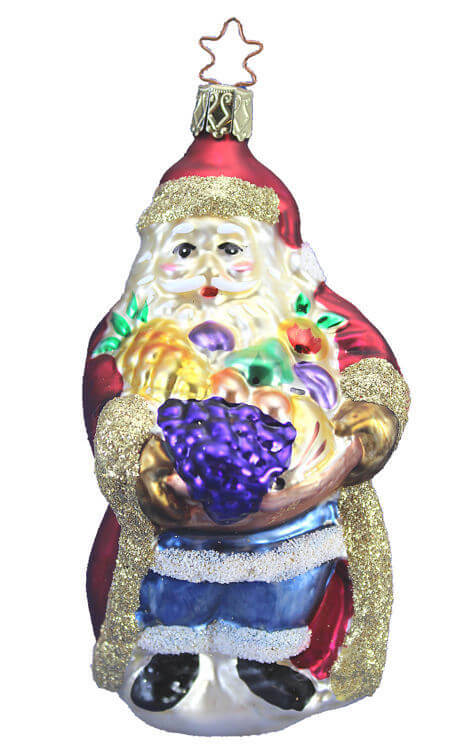 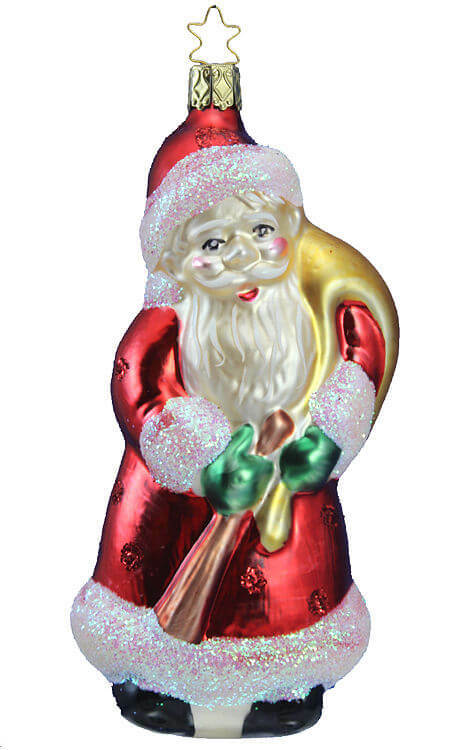 Papiermache' *Santa* Red exmplifies Marolin's niche of producing high-quailty papiermache' ornaments using special molds, then painting and finshing the items in such a way to create a vintage or 'antique' appearance. 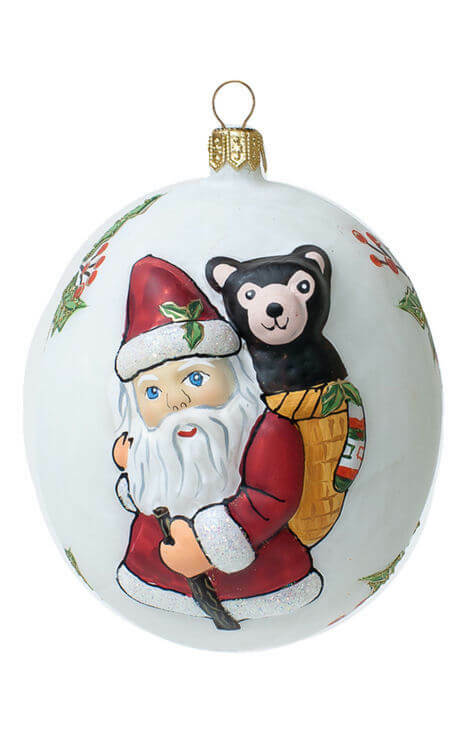 You will notice brush marks, minor color inconsistencies, rubs and an occasional small scratch, or even what appears to be missing paint. 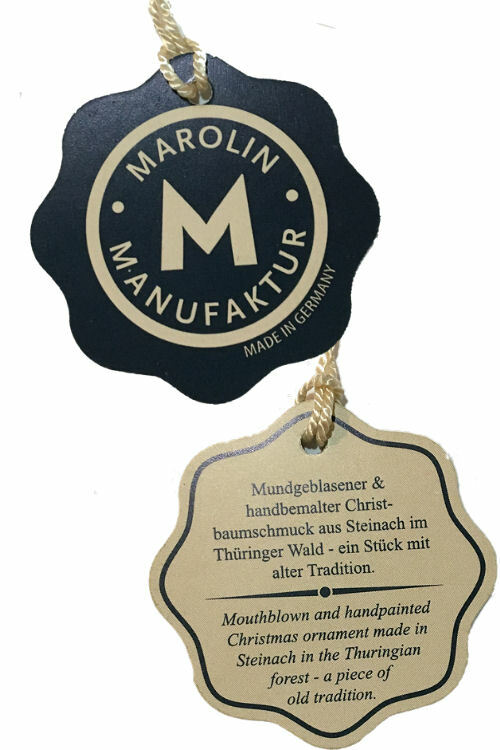 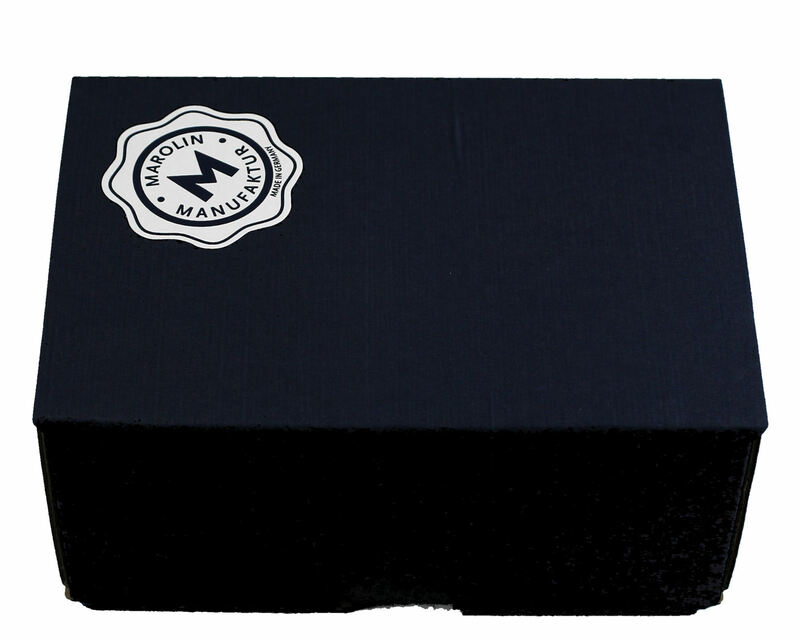 These are all part of the artistic charm that goes into the creation of Marolin ornaments.